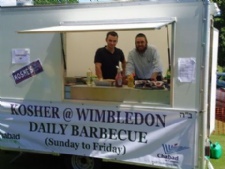 We will be located next to 'The Queue' for the All England Tennis Club at Wimbledon Park Golf Club (enter via car park 8 on Church Road next to green footbridge - after 50yds take first left and then continue for 2 mins until you see the white Chabad BBQ trailer). 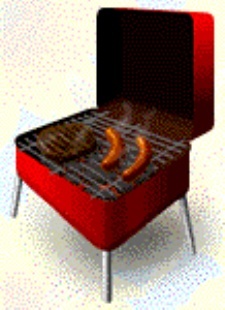 We look forward to seeing you at Wimbledon 2011! Comments on: Anyone For (Kosher) Tennis? !